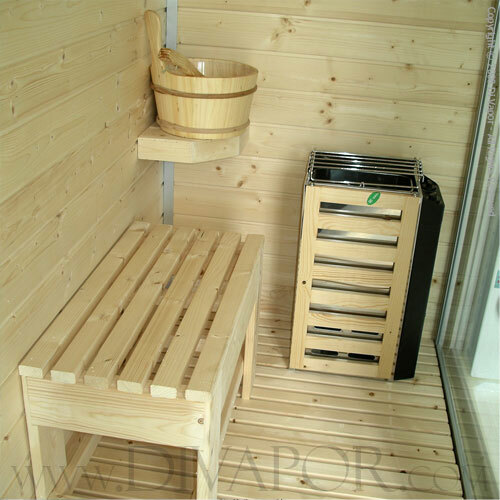 Saunas have long been used in Scandinavia and are still considered a staple in everyday life. It is estimated that there are more saunas in Finland than there are television sets. The population of Finland is approximately 5.25 million (2005), therefore there is one sauna for every 2.6 people. When you contemplate this fact, it is quite evident how important saunas are in the Finnish culture. Why is it then, that these wooden houses are so popular, and why do the Finns hold them in such high esteem? 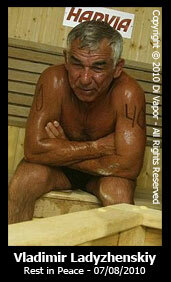 Saunas trigger the body to heat up, and sweat. This has two main benefits. Firstly, this heat causes the body to excrete toxins which build up in the body. Secondly, the high heat, which ranges from 80°C to 100°C, artificially triggers the body’s immune system into thinking a foreign virus has taken a hold of it. The body then releases antibodies and white blood cells to combat this virus. As a result the body’s immune system is strengthened, helping to ward off any future viral attack. Without going into a full article on this, I challenge you to try a sauna (after given the all clear from your medical doctor of course), and see if you don’t feel like a million pounds afterwards.